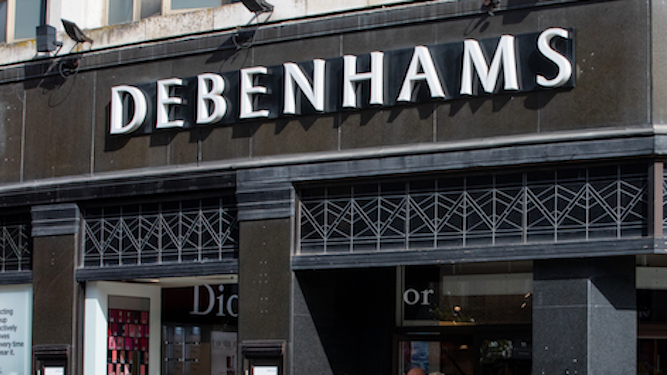 THE threatened closure of Debenhams would leave men only able to find out which aftershave they prefer at airports. The department store, which went into administration yesterday, has long been men’s favourite high street shop to wander through on the way to the shopping centre from the car park and try a squirt of Paco Rabanne’s Invictus. Bill McKay of Reading said: “It’s such a tragic loss to the high street, that I won’t be walking down it smelling nice anymore. “Thing is, choose aftershave just on the basis of Johnny Depp scowling at a spiky black tree and often it’s not great. But now to do otherwise I’ll need at least a domestic flight. “Boots has them, I suppose, but whenever I go in there the wife’s furious I didn’t take her Advantage card and John Lewis is too overwhelming to the senses to add scent as well. A WOMAN has realised that she would never have felt the need to get married if smartphones had been invented. 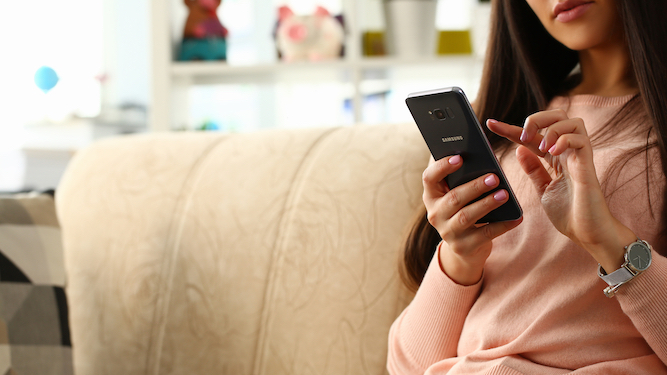 Joanna Kramer married husband Nathan Muir in 2005 but in recent years has found that everything he was once useful for is now handled by her Samsung Galaxy S10. “I thought back to the early days of our relationship and remembered how knowledgeable he was about films, how good at reading maps, how he was company in the evenings, and how that’s all on my phone now. “He’s got a great music collection. I’ve got Spotify. We’d always talk about the news. I’ve got Twitter. We’d make each other laugh. I’ve got YouTube. “All those long nights together playing Scrabble when if I’d only had the patience to wait a few years there’d be a plethora of word games in my very palm. Such a waste.